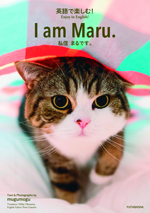 バレンタインデーなので！As it is Valentine’s Day! 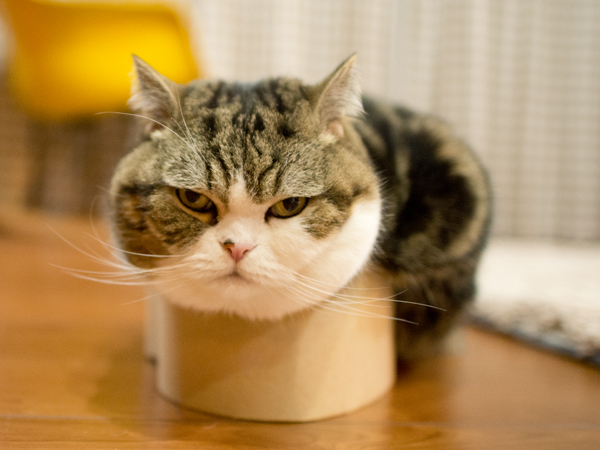 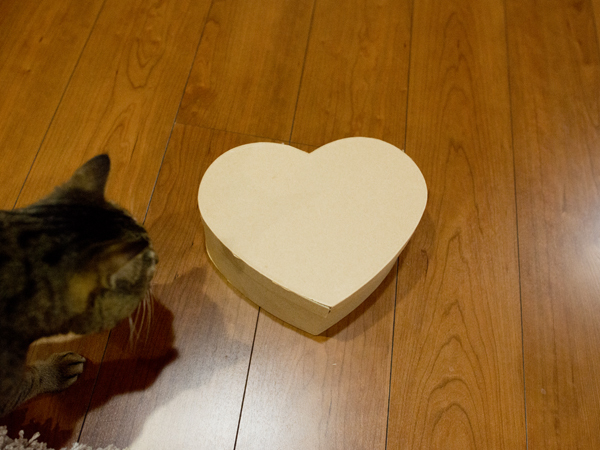 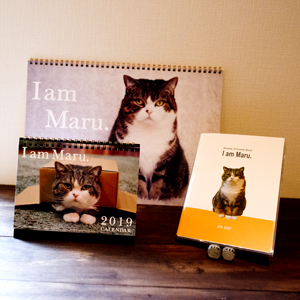 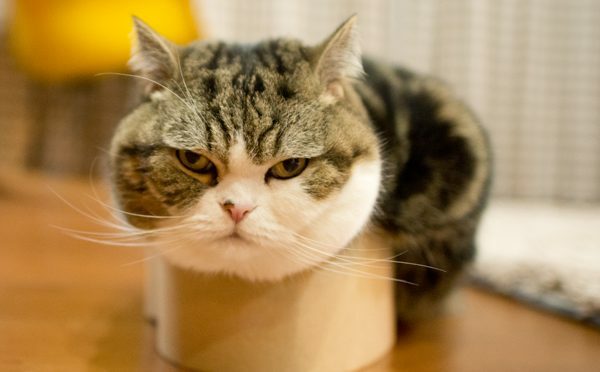 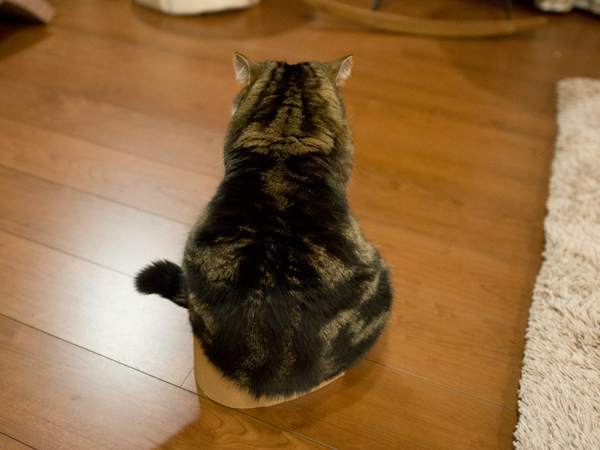 As it is Valentine’s Day, I present the heart-shaped box to Maru with Hana! 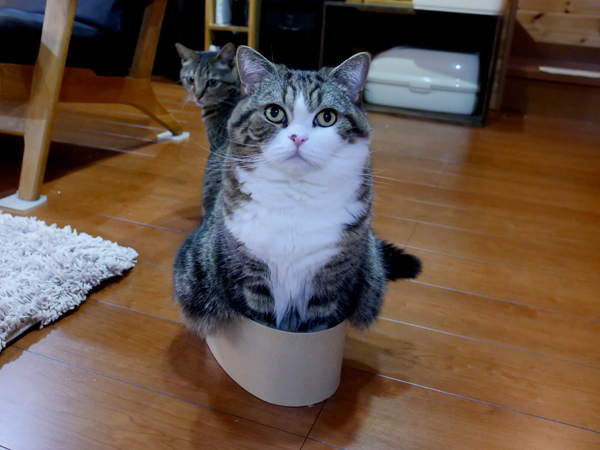 Of course as the box is a present! 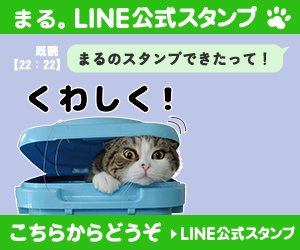 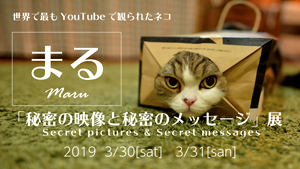 前の投稿ハートの箱とねこ。- Heart shaped box and Maru.-(動画)次の投稿もう春！？Is it spring?